There’s a sense of freedom that you get riding a motorcycle that you don’t get riding on or in any other vehicle. That’s one of the things that attracts people to motorcycling. Whether the rider is 18 or 50, owning a motorcycle is about more than just transportation. It’s a lifestyle choice, and the men and women who make that choice would not have it any other way. When you’re looking for an independent motorcycle service company that can repair and service your motorcycle, you should visit Mid Life Cycles in Melbourne. It’s also the place to go if you’re looking for a custom-built bike like a custom café racer in Melbourne. Our experienced and qualified technicians will treat your bike with the care it deserves. We not only service modern motorcycles but also many retro, custom, and classic models. 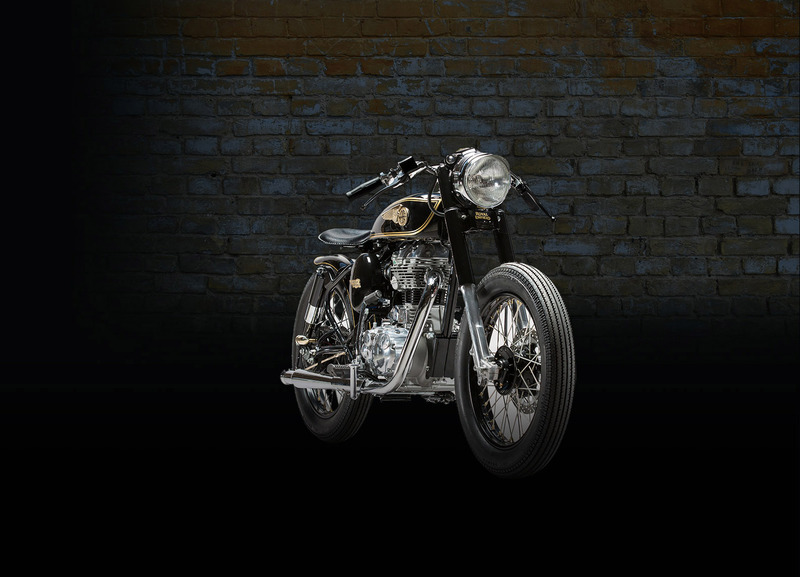 Our experienced and award-winning custom bike builders can create the café racer that you’ve always dreamed of owning. Café Racers were born in the 50s in Britain, gaining great popularity in the 60s. The story goes that the name came from young motorcycle enthusiasts. They would use these lightweight bikes that were not necessarily powerful but were built for speed and handling to travel back and forth between cafés in Watford and London. They were never meant for basic transportation and became a signature of speed and status. Some have described café racers is the most important motorcycle movement ever. A café racer motorcycle has a very distinct look described as motorcycle minimalist and aggressive. The look features low handlebars and an elongated fuel tank, built for speed and not comfort. The goal of many of the first café racers was to hit 100 miles an hour, known as “the ton.” Today’s café racers (who are motorcyclists of all ages) are not so taken with the idea of hitting the ton, but with the style and look of this distinctive motorcycle which still speaks to a particular kind of lifestyle. Our team of experienced and professional custom motorcycle builders shares your passion and love for memorable and unique bikes. When you’re looking for a company to build you a Café Racer in Melbourne, please come and see us. We can do a build that pays close attention to a strict budget, or if you desire, we can build you a bike with all the bells and whistles. We have a national and international reputation for building custom motorcycles. We ride a great variety of bikes ourselves and have experience in bringing out the very best in every kind of bike. We are also Australia’s largest Royal Enfield store. Even if you’re not interested in a build that is a café racer custom in Melbourne, we can make your bike look and ride better. We also have some of the best riding gear you can find in Melbourne. We can put together something that will complement both you and your bike. When you’re looking for something special for your motorcycle come and visit us today.